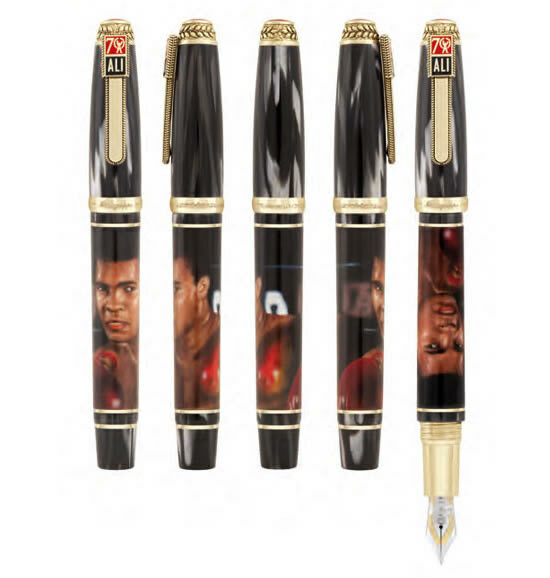 Remember Cassius Clay? 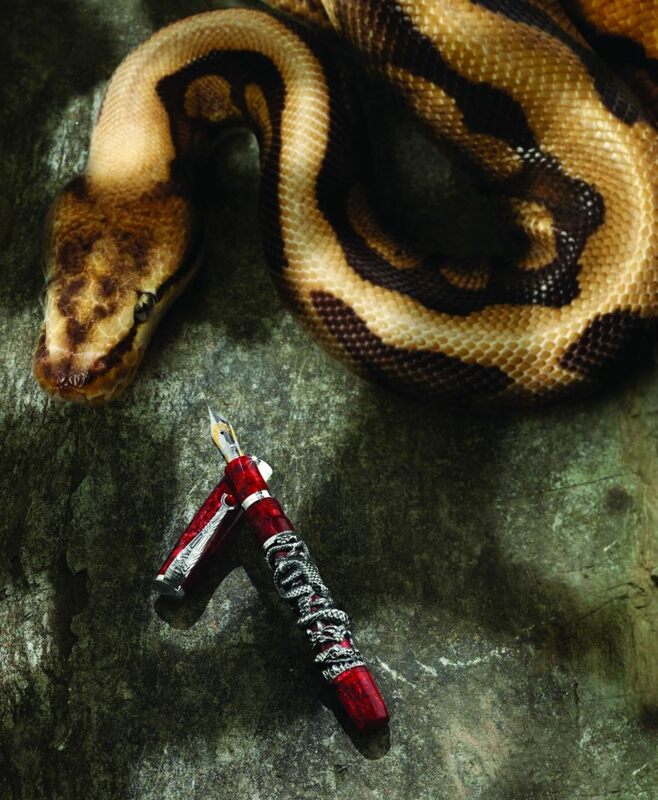 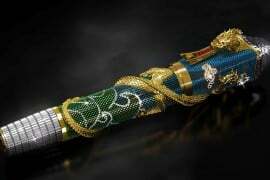 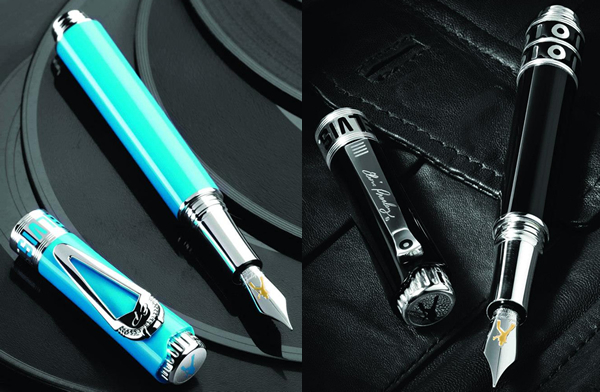 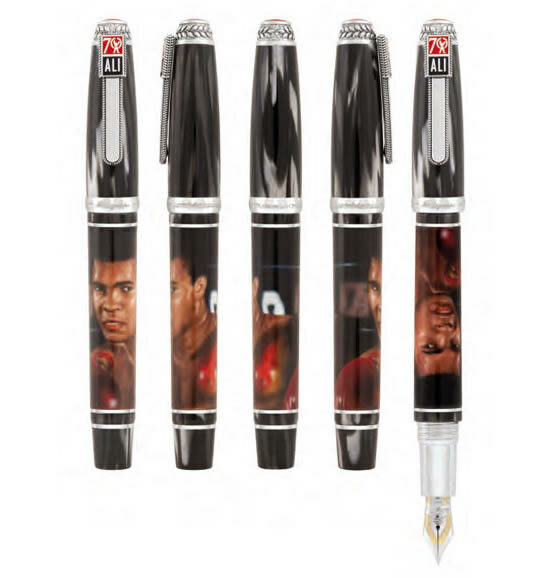 Well Muhammad Ali was one of the greatest boxing stars of all times, and Montegrappa has decided to bring out a new series of writing instruments celebrating his career and life. 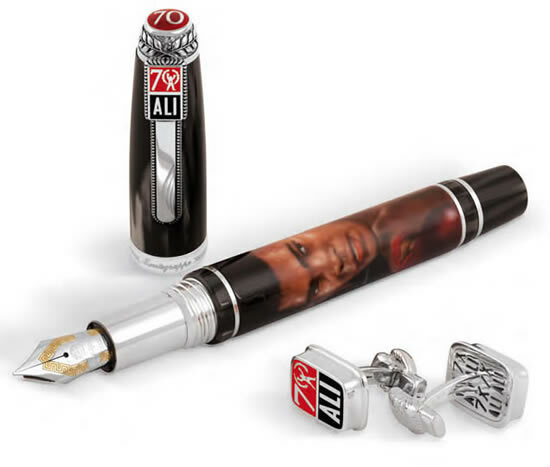 The series of pens honouring this greatest of boxers in 2010 and 2011, features a special limited edition set celebrating Muhammad Ali’s 70th birthday. 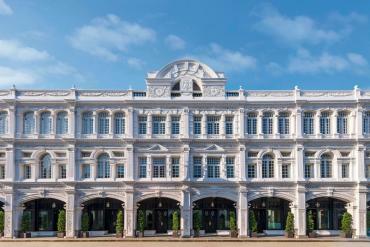 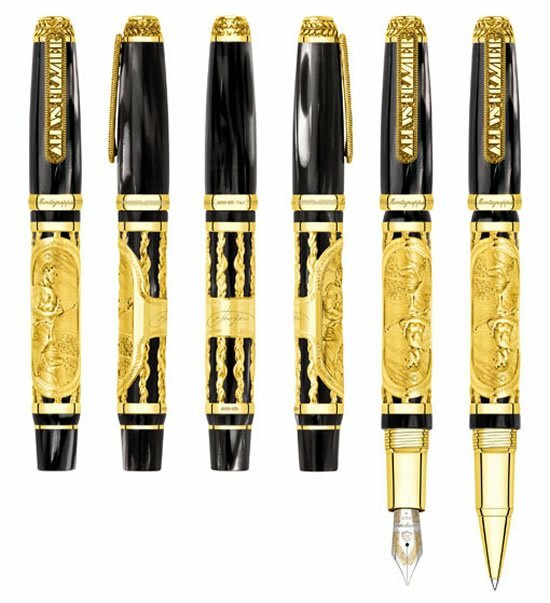 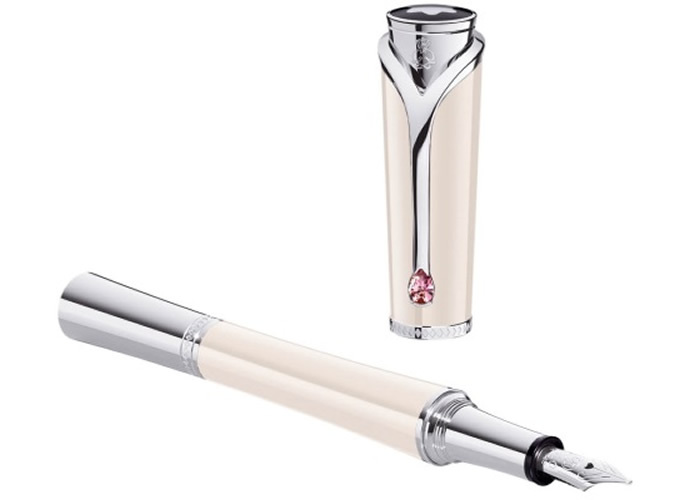 The several options launched will sport 70 sets of Fountain Pen with Sterling Silver trim and Sterling Silver Cufflinks, 10 sets of Fountain Pen with Solid 18K Gold trim and Solid 18K Gold Cufflinks and 3 sets of Fountain Pen with Solid 18K Gold trim-and-diamonds and Solid 18K Gold-and-diamonds Cufflinks. 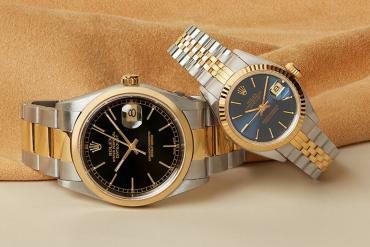 Each will be presented in a luxury wooden box. 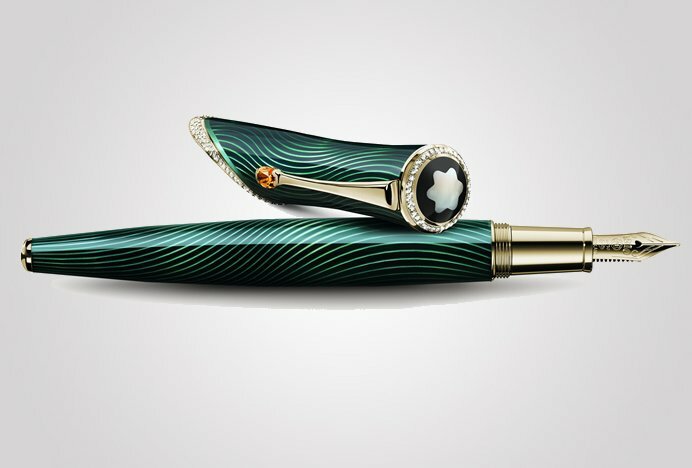 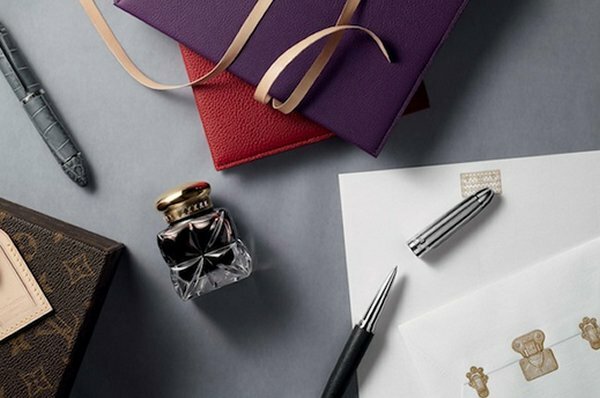 The piston-fed fountain pens come with an 18-carat gold nib with ebonite feeder. 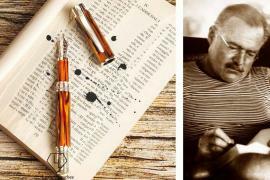 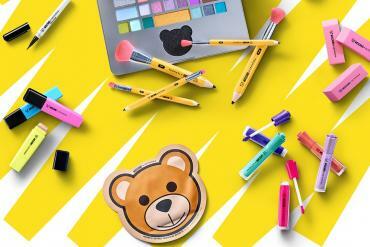 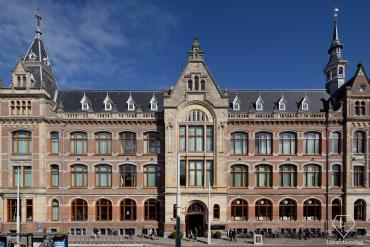 The pen barrel has been designed by Lorena Straffi. 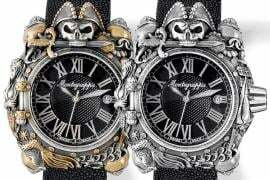 Moreover, the folding back-clips on the cufflinks are shaped like miniature boxing gloves.